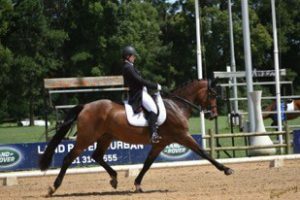 We are proud to be sponsoring the Advanced Classes at the 2017 Gauteng Dressage Championships. Why do we participate in this kind of sponsorship? We are South Africa’s leading independent Economic Development and Black Economic Empowerment (BEE) advisory firm offering social responsibility, transformation and economic empowerment consulting and solutions. We are determined to make a difference by building South Africa into a consistently better nation through doing what it knows best – developing and building sustainable social developmental, which is underpinned by our value system, our thinking and our obsession. But how does this tie into Dressage? Dressage is about compliance and precision, and the skill and time invested in the sport is crucial, but more than that, Dressage creates sustainable jobs through a combination of individuals, all of which are working towards one common goal. 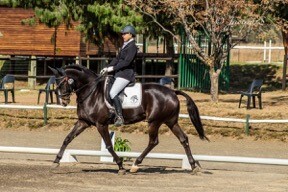 Dressage is a sport, and so the mentality in sport is to be the best. Being the best requires hours of practice, as explained by the 10 000 hours rule explored by Malcom Gladwell. Being the best however, is only possible by integrating various people’s skills to create one explosive outcome. In Dressage, there are between 30 and 40 professionals engaged to produce just one top competitive sporthorse, including breeders, groomers, coaches, tack shop employees, truckers, physios, chiros and many more! This contributes to impressive average of 3.2 permanent jobs created per horse. If you consider there are hundreds if not thousands of horses partaking in Dressage, there are as a result, thousands of employees all at different job levels. This, in a short nutshell, explains some of the key elements of why Advance participates in and feels strongly about Dressage. 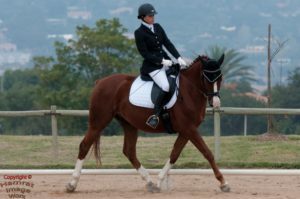 Dressage encompasses many of the values we at the organisation strive to achieve. Dressage improves sustainable development, employment and increases local content through its supply chain. For more information, please contact Advance Corporate Advisors on 010 591 2670.